The epic iPhone & iPad adventure is just hours away from release. If you're in the mood for an epic, sprawling adventure on your mobile device this holiday season, it looks as though Cornfox & Bros. has you covered. 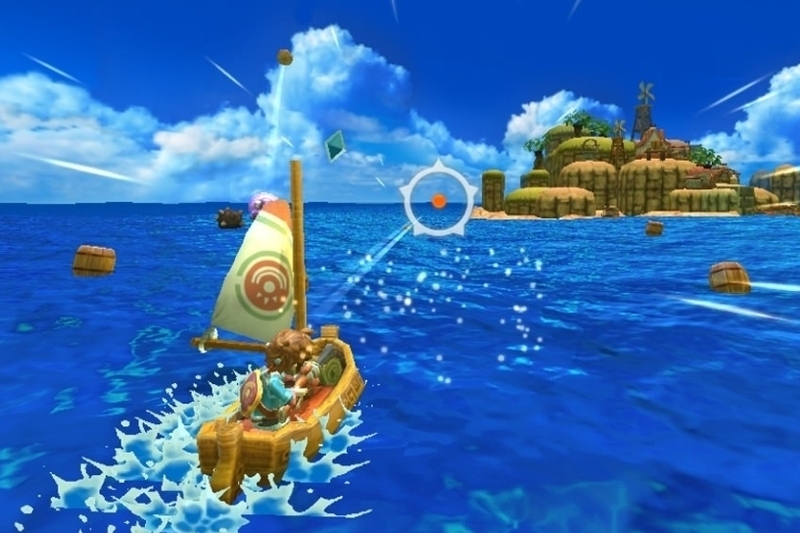 The publisher has announced that Oceanhorn: Monster of Uncharted Seas, a game in development for more than two years, has finally reached the finishing line. The final game will be released this Thursday on the App Store with an $8.99 price-tag. The isometric 3D adventure features impressive graphics, a simple on-screen control system, and a sprawling adventure full of quests. It also includes musical contributions from a number of famous videogame composers, including Kenji Ito and Final Fantasy's own Nobuo Uematsu.